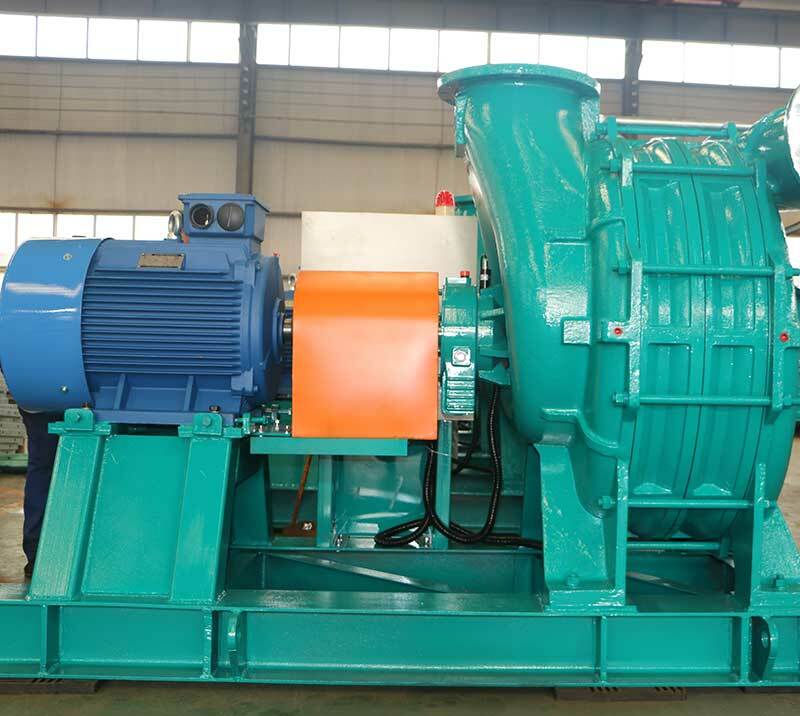 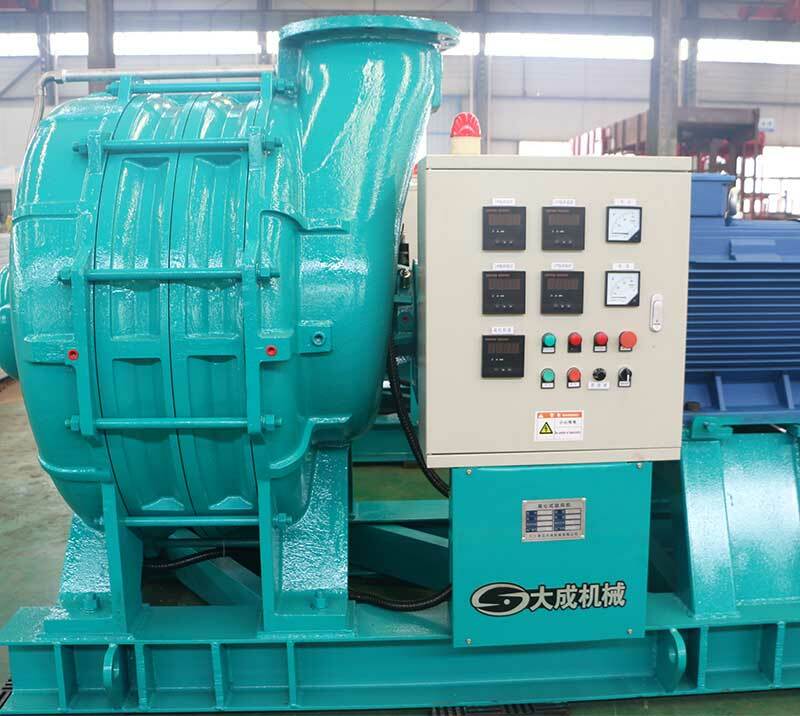 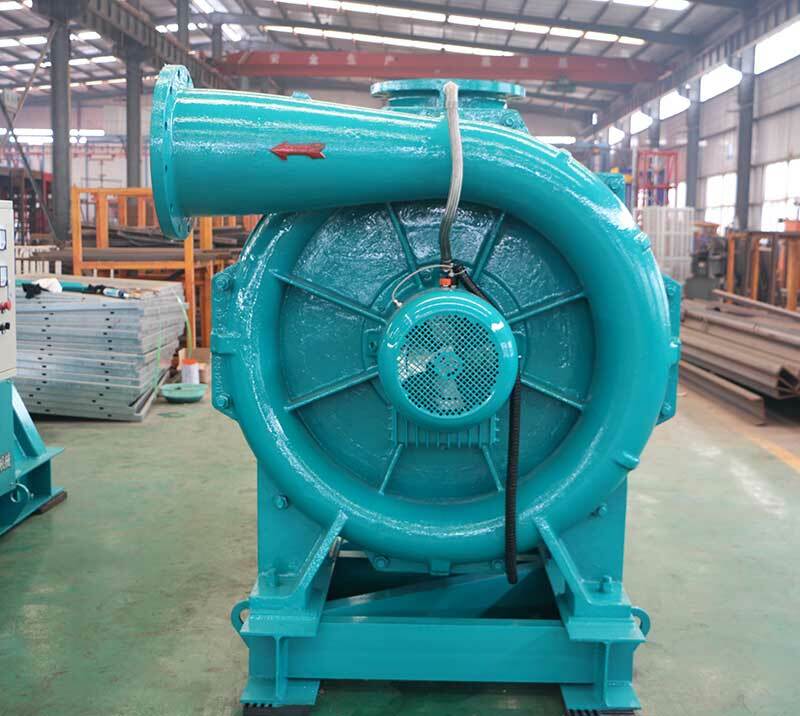 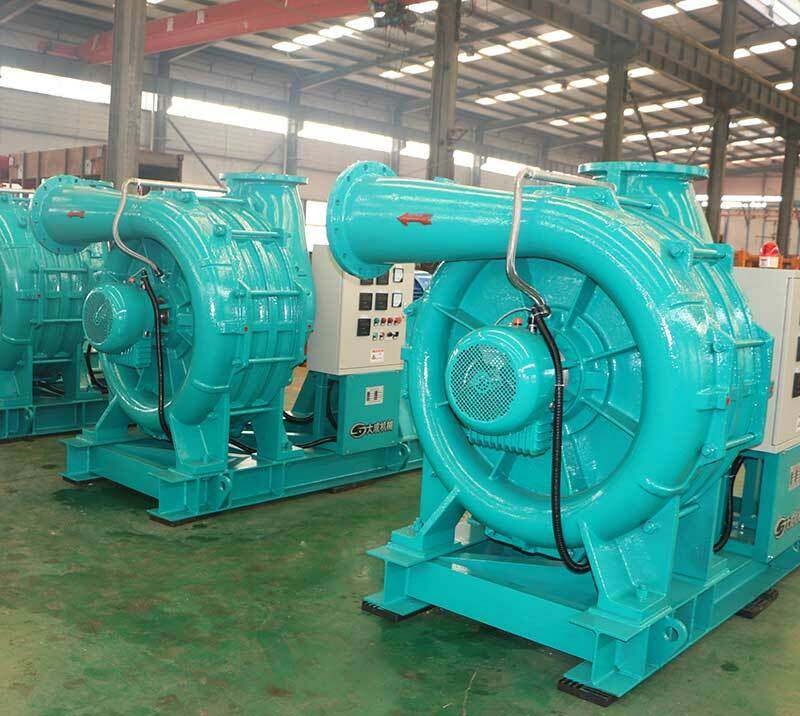 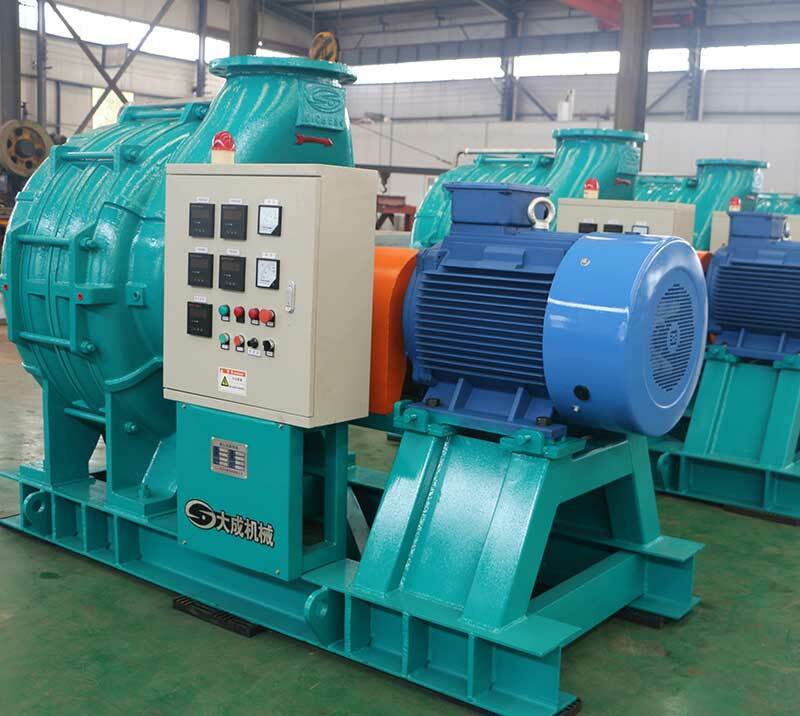 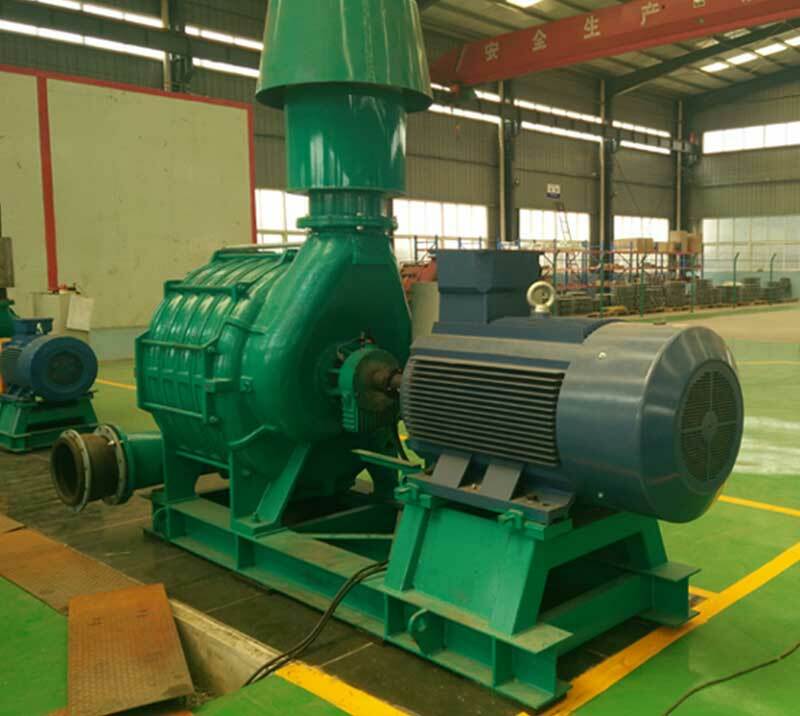 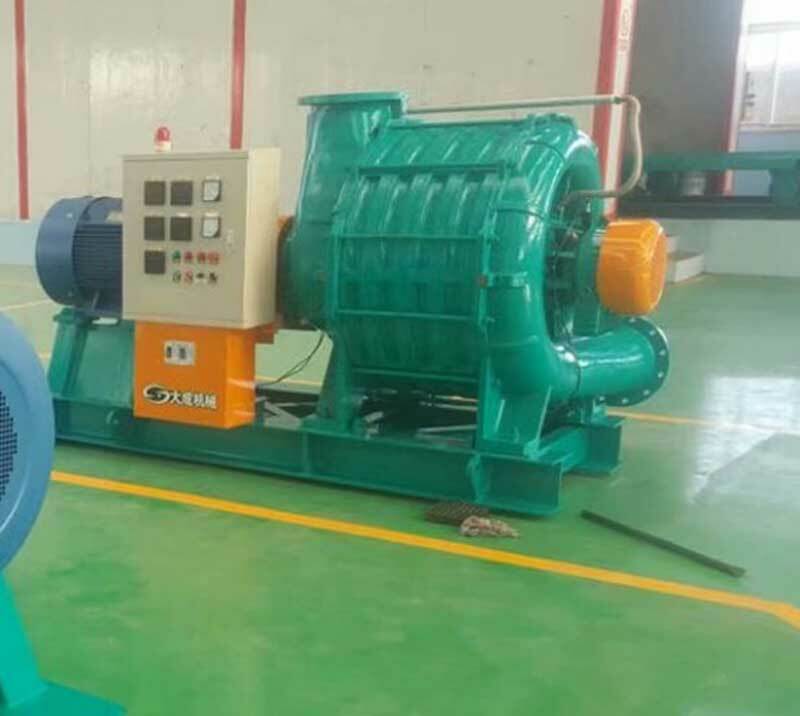 DACHENG MACHINERY offers a full range of multistage centrifugal blowers with 20 models to choose from. 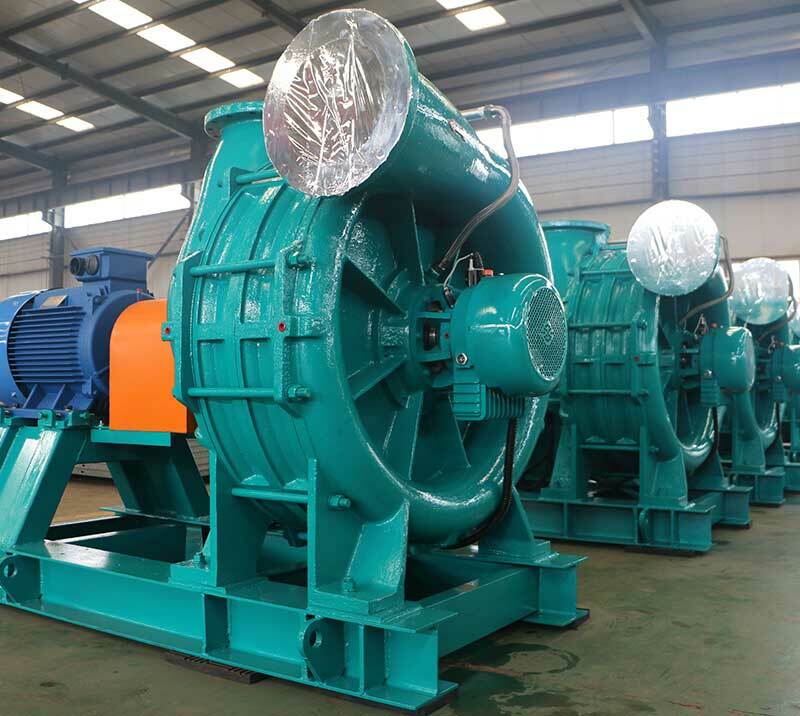 We have the right blower for your application today and our Research and Development department is developing new models to meet your needs tomorrow. 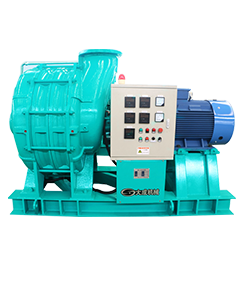 Product performance ranges up to 98Kpa pressure or to -40Kpa vacuum and flows from 35 to 220 m³/min. 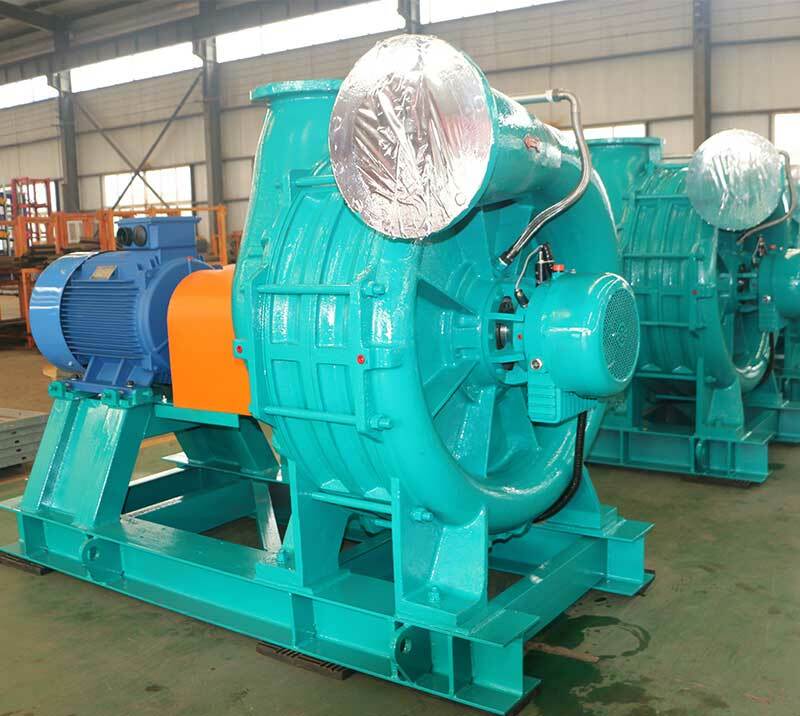 Dacheng manufactures blower and process control systems as well as provides complete blower packages with accessories to meet a wide variety of applications.